IWDG Consulting provides a wide range of cetacean survey and assessment services. Our extensive experience and broad skill-set means we can tailor what we offer to fit your specific project. From baseline surveys to desktop reviews and marine mammal risk assessments, whatever you need, we’ve got you covered. We work with you to pin down exactly what your project needs, and then design a survey that matches those requirements using methods that ensure high quality data. 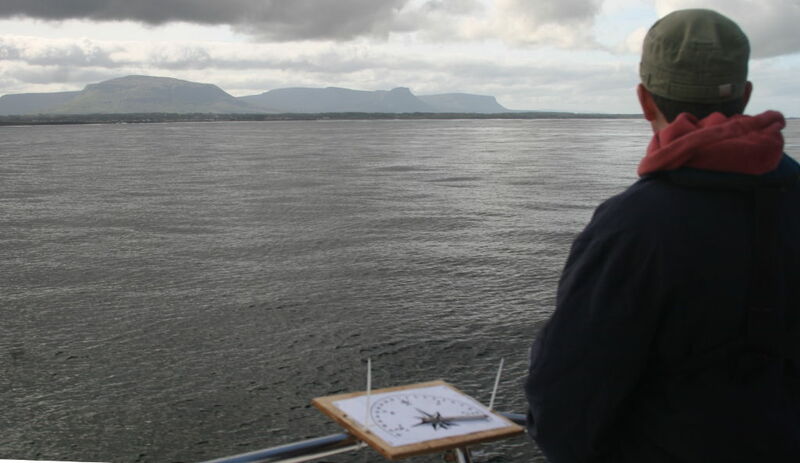 Our established relationships with the skippers of charter vessels around the Irish coast mean we can provide you with a complete package of survey design, planning and implementation. IWDG Consulting’s analysts can identify the presence, abundance, density and distribution of cetacean species from your acoustic survey data. Our consultants have advanced training in data analysis and are proficient in the use of DISTANCE, MARK, PAMGUARD, RAVEN PRO and GIS software. We can provide expert, informed marine mammal chapters for EIA’s and similar assessments. Our in depth knowledge of marine mammal ecology and biology, as well as the regulatory and legislative framework in Ireland and internationally, allows us to provide EIA’s complete with suggested mitigation plans that are fully compliant with all regulatory requirements. Our team can conduct boat-based, land based, acoustic and aerial surveys on your behalf. 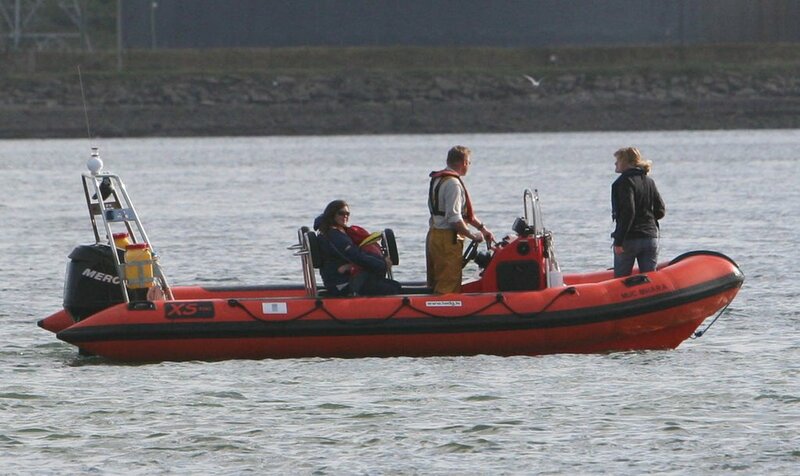 We have vast experience of surveying both inshore and offshore habitats in Irish waters. We can undertake every aspects of the survey on your behalf, from survey design and implementation through to data analysis and reporting. In the past we have conducted environmental baseline surveys (EBS) for the marine renewables, government and research sectors. We operate a strict survey protocol which is internationally recognised as best practice. We have unparalleled experience conducting visual surveys in inshore and offshore Irish waters from a wide range of platforms. We can conduct both single and double platform surveys adhering to a strict recording methodology we developed to ensure high quality data. We can advise on survey requirements based on your specific project. Our consultants are highly experienced in passive acoustic monitoring methods and analysis. We can conduct towed array surveys as well as deploying static acoustic equipment (C-PODS and T-PODS). Areas like the west coast of Ireland can prove challenging when deploying static acoustic equipment due to sea conditions, but our experience working in these areas has proven invaluable. We have deployed static acoustic equipment at numerous sites around Ireland, and can provide expert knowledge on deployment. 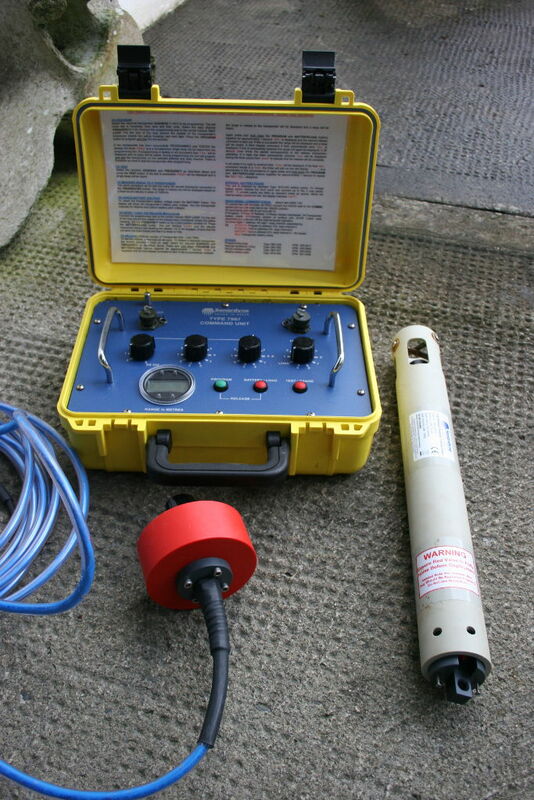 Towed array surveys are an excellent addition to visual surveys, and can provide valuable data on submerged animals at night and in periods of poor weather. It is especially useful for studying species that are difficult to detect visually such as harbour porpoise and beaked whales. We have the personnel, experience and equipment to ensure high quality data can be collected and analysed for your project. Marine mammal mitigation and monitoring using both visual and acoustic techniques. IWDG Consulting provides marine mammal observers and passive acoustic monitoring operators for all kinds of offshore projects, including marine civil engineering works, renewable energy projects and seismic surveys among others. We can ensure that your project complies with all legal license requirements and with the National Parks and Wildlife Service Guidance to Manage the Risk to Marine Mammals from Man-made Sound Sources in Irish Waters. Our consultants will ensure that your project runs smoothly and does not suffer due to misinterpretation of the guidelines. We have access to cutting edge acoustic monitoring technology and software and can provide all of the equipment necessary to deliver your project efficiently and effectively. We utilise the Acoustic Monitoring Systems (AMS) PAM system, which provides high quality acoustic recordings as well as range and bearing information. The AMS equipment can detect a broad frequency range which is sensitive to the lowest frequency baleen whale vocalisations right up to high frequency harbour porpoise clicks. We also have a spare system as a redundancy should it be required, and a number of C-PODS and T-PODS which are ready for deployment. We can provide acoustic releases and moorings for static equipment deployment. Click on the link for more about our state-of-the art PAM system. While the above offers a sample of what we do, we work with a wide range of clients on a variety of projects that span the gamut of cetacean surveying, monitoring and assessment. That experience shows us that every client, and every project, is unique. Our breadth of expertise and unparalleled understanding of cetaceans in Irish waters means we can tailor our team and our approach to meet your specific project requirements. So contact us now to discuss your marine mammal survey project in more detail, and we’ll put together a tailor made solution just for you.